Office casual and event friendly plus sized clothing company Eliza Parker has recently closed. 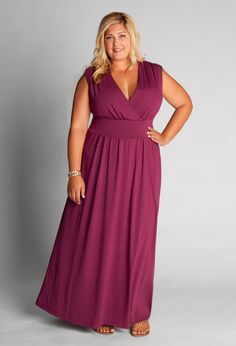 Check out these brand new high quality dresses and office-friendly separates in sizes 10-28! Currently these items are only available online. Contact us with 2 days notice if there are specific items you’d like to check out in person at the store. ← Now Open Sundays 12-4:30!